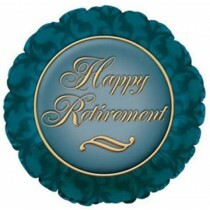 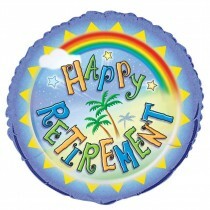 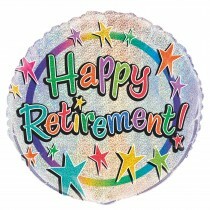 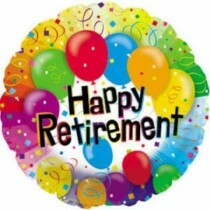 Retirement is the perfect reason to throw a party; celebrating someone’s achievements and commitments to work is more than a special occasion. 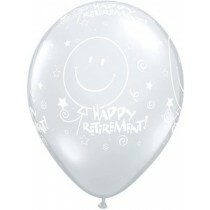 We stock a whole range of balloons in different sizes, shapes and colours to see your friends and colleagues off in style. 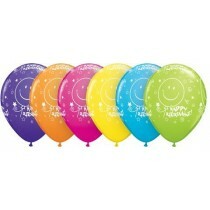 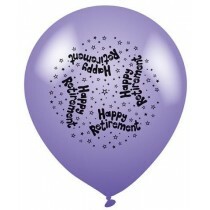 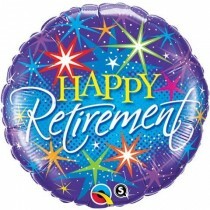 Whether you want a more elegant style or balloons en masse, we provide packs of balloons as well one off foils. 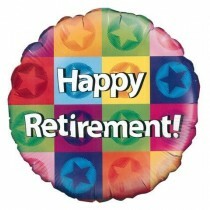 If you are choosing to throw a party then we at Up, Up and Away also have decorations to choose from, including ribbons and tape, to celebrate this special day.